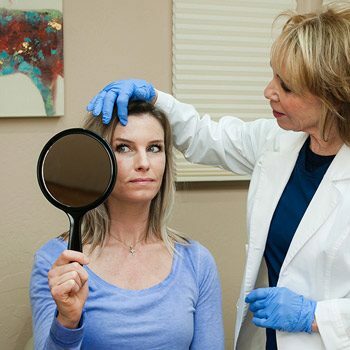 Our cosmetic dermatology expertise makes us the most sought after Medical Aesthetic clinic in the tri-city area. This has occurred because we focus on the needs of each individual the way we ourselves would like to to be cared for. Do you need information or advice about your skin or appearance? You are welcome to a free consult of up to 30 minutes with a Medical Professional to discuss treatment options. We specialize in a number of injection treatments to reduce lines, restore lost volume and sculpt the face. Since all faces and needs are different, we offer a variety of dermal filler products, to get the very best result possible for each individual. We use only FDA approved products and never compromise on quality. 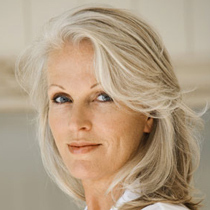 We use Botox, Xeomin, and Dysport to treat fine lines and wrinkles in the upper face. These products are all effective, however, vary slightly in the way they work and your injector can help you choose the best product for you. 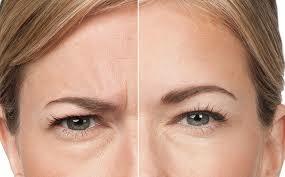 One of the less desirable effects of aging is loss of midface volume. This volume can be restored to create a more vibrant appearance with a midface filler. We use Voluma, Radiesse and Restyne Lyft for midface sculpting. These fillers each vary slightly and your injector can help choose the best one for you. Deeper lines on the lower face can be softened with placing a dermal filler. For this we use Radiesse, Juvederm or Restylane depending on the patients need. 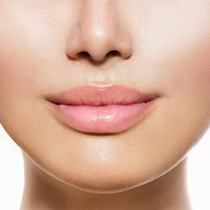 Fine lines can be tamed using special dermal fillers created especially for this purpose. We use Restylane Silk, Restylane, Refyne, Belotero, Juvederm Vollure and Vobella to tame fine lines and restore lost volume to lines. Again, your injection nurse will help you choose the best products based on your needs and goals. ​Sculptra is an innovative treatment in which solution is injected deep into the skin to stimulate collagen and fill out faces which are naturally thin or have simply lost volume with aging. Two or three treatments are usually required to achieve results. To learn more about Sculptra, schedule a consult with a nurse injector who can help you determine if this is a good treatment for your face. PLEASE NOTE – Each patient will undergo a brief health screening prior to treatment. Treatment may be with-held or postponed if there are health issues or concerns. We will refer to a physician if indicated.